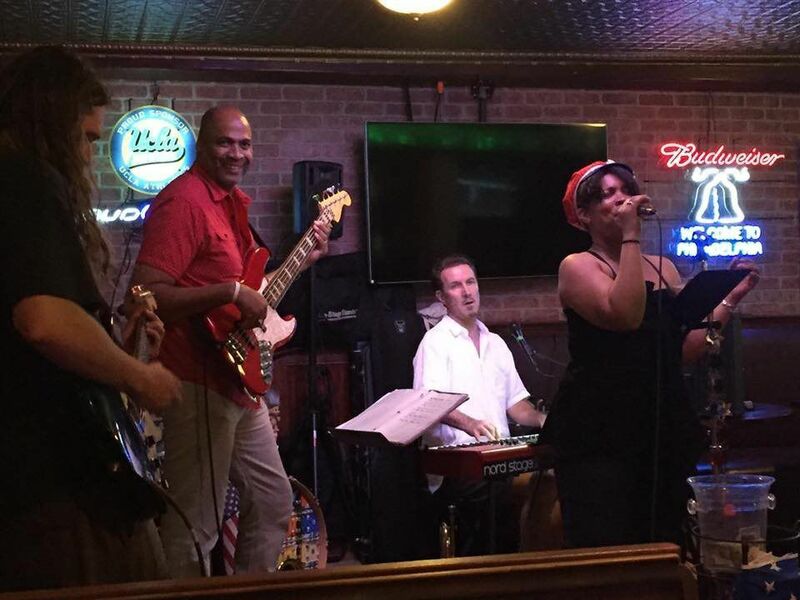 Comprised of 3 home grown California dudes and 2 transplanted New Yorkers, BackTracks is a 5 piece Classic Rock cover band whose influences include: The Beatles, Eagles, Rolling Stones, Tom Petty, The Doors, Motown, and many other classic artists from the 60's to the 90's. 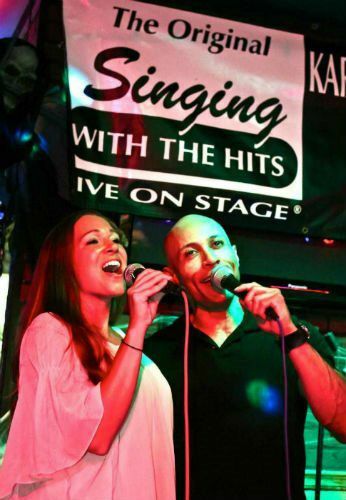 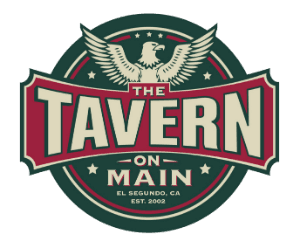 Their driving beats, well-blended harmonies, sizzling guitars and keyboards, combined with a wide, varied repertoire, propels their popularity as one of the finest cover bands in the South Bay. 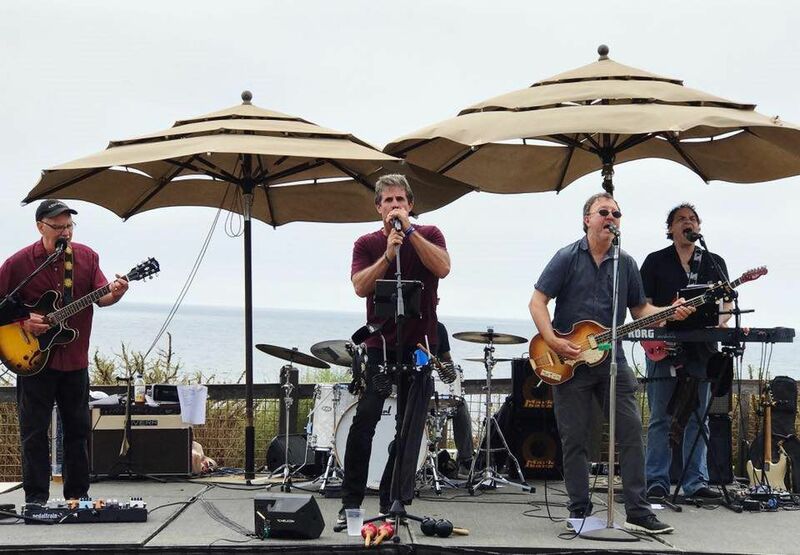 Originally formed by Santa Monica-based band the Dichotomy, Run For Cover 's repertoire spans a wide range of genres, including classic rock, pop, R&B, funk, rock, country and creative arrangements of other popular tunes.